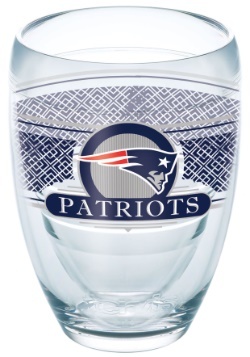 Let's raise a glass, and make a toast to our favorite team. 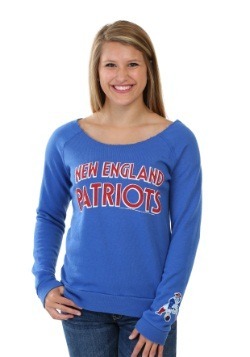 The New England Patriots! 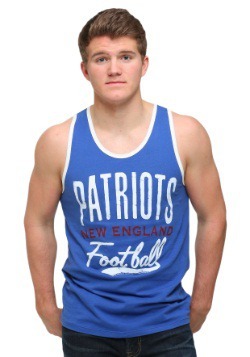 We're all about Super Bowls, after all, and the Pats are pretty much the team to beat since the big game in 2002. 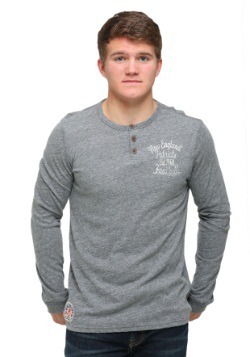 Tom Brady and the gang have got the rings to prove it, so let's raise that cup! 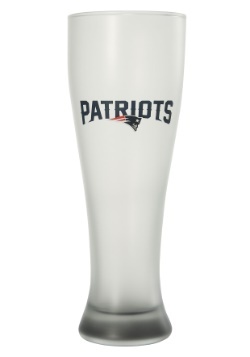 Of course, no matter what beverage you're drinking, you're going to want to toast in the most appropriate drinking vessel to be found. 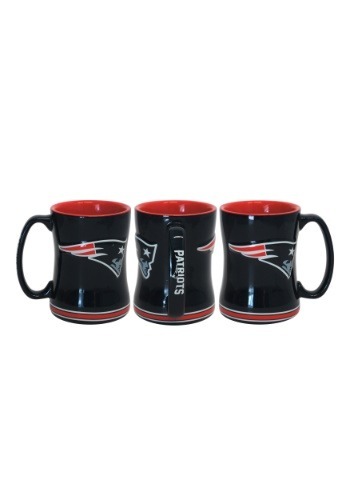 And this New England Patriots Sculpted Relief Mug will be just the thing! 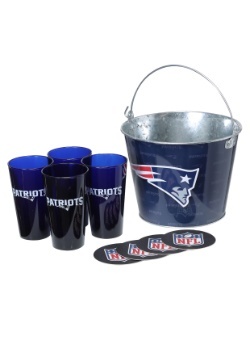 With 14 ounce capacity, it's perfect for enjoying your favorite hot or cold beverages, in true championship style! 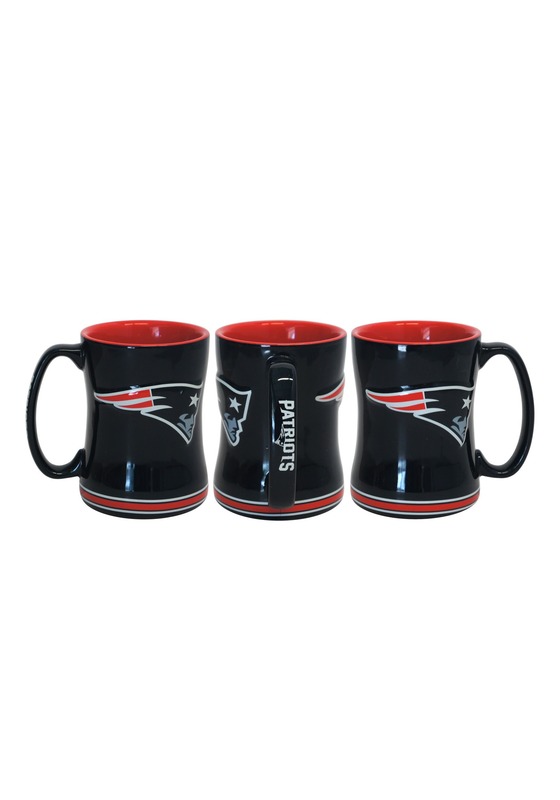 Ceramic molded with printed logos on the exterior and handle, this mug makes a great gift for football season. 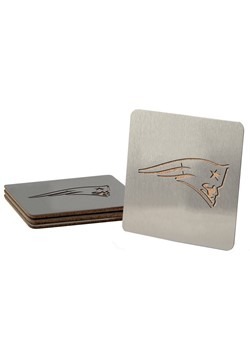 Check out all of our NFL gifts to turn your fan cave into the ultimate Patriots zone!